Discover the range of Jean-Vier home furnishings with collections of 100% polyester cushion fillers. Cushions embellish every room in your home from bedroom and living room to office or garden. 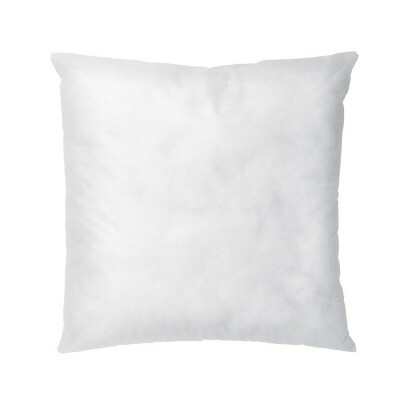 Jean-Vier cushion fillers are intended for use with our wide range of striped and coloured cushion covers for decorative purposes and are not suitable as sleep pillows. With a choice of two standard sizes : square 40 x 40cm or rectangular 25 x 40cm, our cushion fillers are both practical and comfortable. Simply add Jean-Vier cushion covers to bring a touch of comfort to your couch, style to your bedroom or to accessorize a floor cushion.